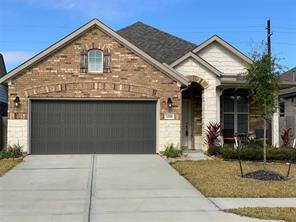 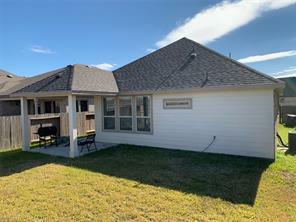 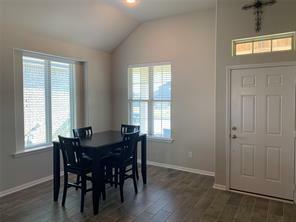 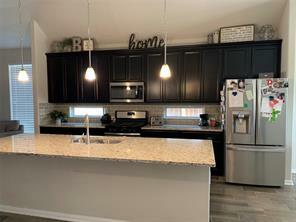 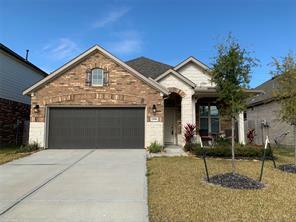 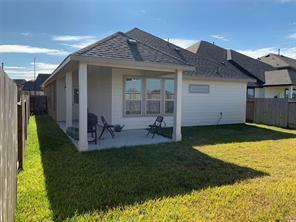 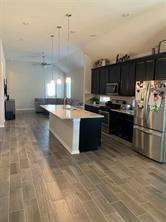 This LOVELY 2017 3 Bedroom, 2 Bath Beazer home in King Crossing offers a move in ready with full upgrades from the original builder Beazer the beautiful features make this home a MUST SEE if your ready for immediate move in!! 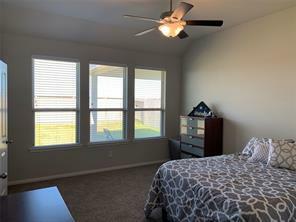 This Beazer Home (Quintera) has a spacious and functional floor plan with 2 bedrooms and a bathroom off one of the Hallways. 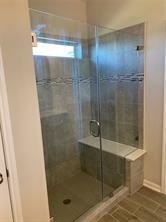 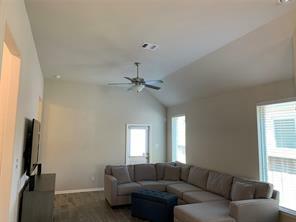 The large Master Bedroom is in the back of the house with a large media room next door. 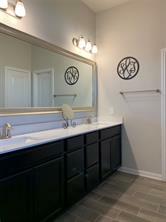 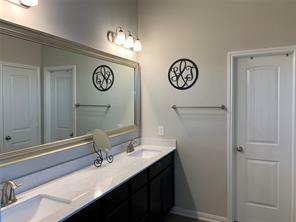 The Master Bathroom features Double Sinks and an upgraded frameless Shower with custom Tile.Granite counter tops through-out the home and stainless steel appliances highlight your Kitchen. 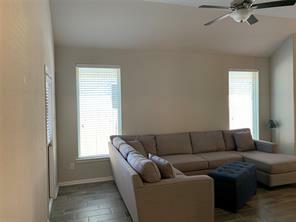 The large living room opens up to the Covered Back PorchKing Crossing offers many amazing features including parks, playgrounds and a pool. 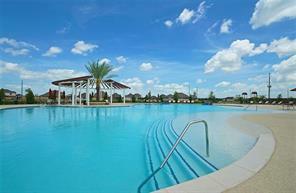 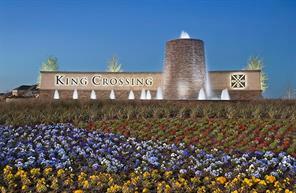 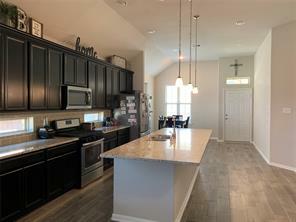 Great location gives easy access to I-10 with many shops and restaurants. 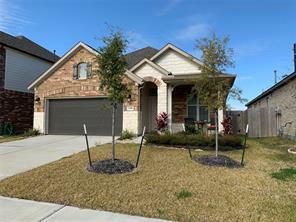 Directions: FROM GRAND PARKWAY EXIT FM-529TURN RIGHT ONTO 529 LT ONTO KATY HOCKLEY CUT OFF RD TURN LT, LT ONTO SILVER LEDGE DR, RT ONTO ROYAL PIKE DR HOME IS ON THE LT.